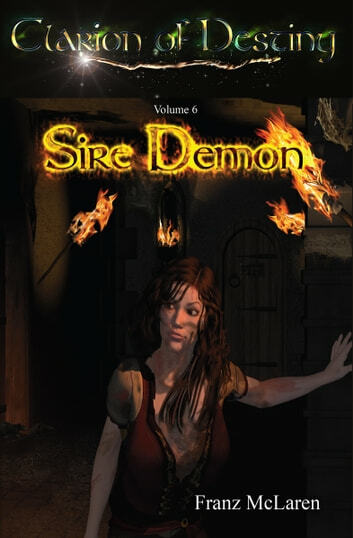 In Volume 6, Sire Demon, Leena must enter a city controlled by the Sire Demon that seeks to take her soul. Somewhere in the city&apos;s cruel dungeon maze, her family is being held captive. Unarmed, hunted, lost, and alone, her quest to find and free them leads her into the private lair of the Sire Demon itself. Is she the first to find its evil den? Or has no one ever returned to tell the tale?